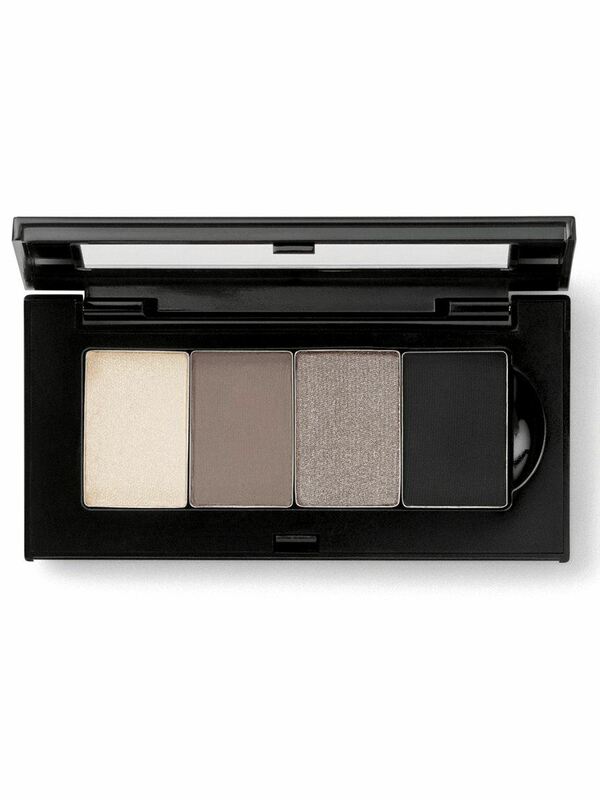 The Mary Kay Petite Palette™ holds up to four shades of Mary Kay Chromafusion™ Eye Shadow* for creating gorgeous looks on the go. Transparent lid lets you see shades inside. Refillable, magnetized base fits four shades. Choose an expertly curated palette, or create your own. *Mary Kay Chromafusion™ Eye Shadow sold separately.